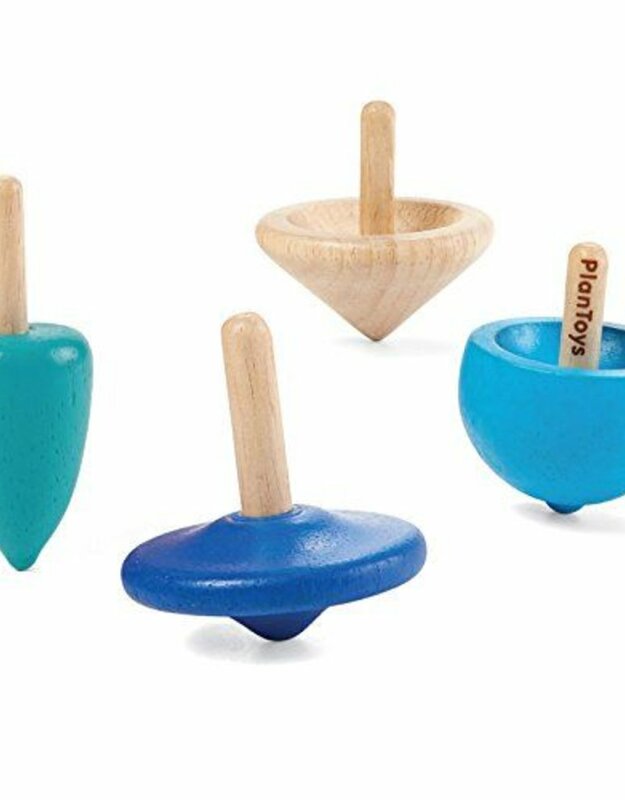 The Spinning Tops set consists of 4 different tops and colors. 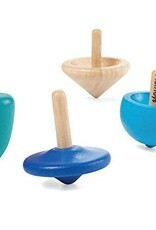 Good for developing fine motor skills and bring fun time to you and your friends. Suitable from 3-99y. Suitable for children 3 years and up.